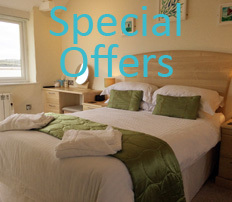 The Old Quay House Inn is beautifully located on the edge of the RSPB Hayle Estuary Nature Reserve, in West Cornwall. 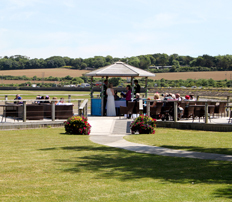 Sit back and relax in our idyllic enclosed pub garden or on our waterside Azura Deck and drink in the spectacular panoramic views, especially at high tide. 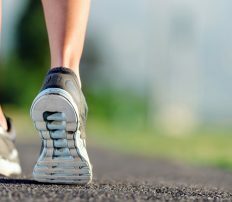 Positioned on the South West Coast Path, the Inn makes for the perfect place to stop and eat whilst exploring this spectacular area, including St Ives, Carbis Bay, Lelant, Hayle and Gwithian. Trevor and Margaret Richards have been running the Inn since 2012 and have transformed it into a warm and welcoming place to relax and enjoy great food and drinks. We have a popular restaurant and bar for friends and family to meet. We also offer free WiFi, ample parking, outdoor children’s play area and dogs are made most welcome within our bar area and garden. For those looking for a unique wedding, party or conference venue, our Moon function suite is perfect. 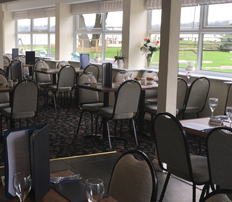 We have an extensive menu and daily specials to choose from and not forgetting our incredibly popular Sunday carvery, served at both lunch and dinner. A wonderful selection of Cornish ales, ciders and spirits can also be enjoyed, along with an extensive collection of drinks from all over the World. Our outstanding bed and breakfast accommodation comprises of nine beautiful en-suite garden lodges, many with uninterrupted Hayle tidal Estuary views, making the perfect base for a special holiday or short break by the sea. Book now for our famous Sunday CarveryEnjoy Sundays with the choice of either our famous Sunday Carvery (adult £10.95, child £7.45), full Luncheon or Evening Menu plus our Daily Specials.